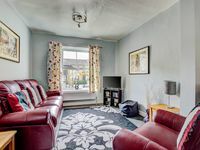 Property 2: NUMBER 36 - Spacious Victorian house in Skipton. Central location. Property 5: Character Cottage in Haworth. Come and Enjoy Yorkshire...Yours To Discover! 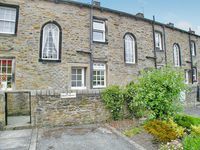 Property 20: Brook Cottage Hellifield Skipton.